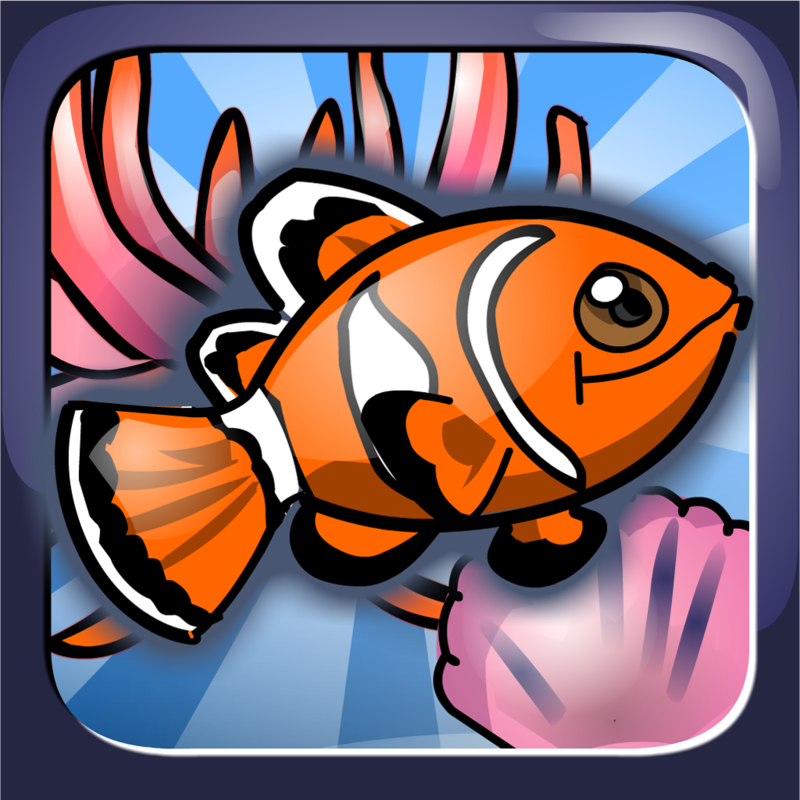 Go in an adventure and discover the vast sea world in A Mermaids Tale: A Sea World Adventure. A Mermaids Tale: A Sea World Adventure will take you to the majestic ocean world. Play as a mermaid on a quest to collect the lost golden dolphin coins. Help our beautiful mermaid get the golden dolphin coins that were scattered in different parts of the ocean. 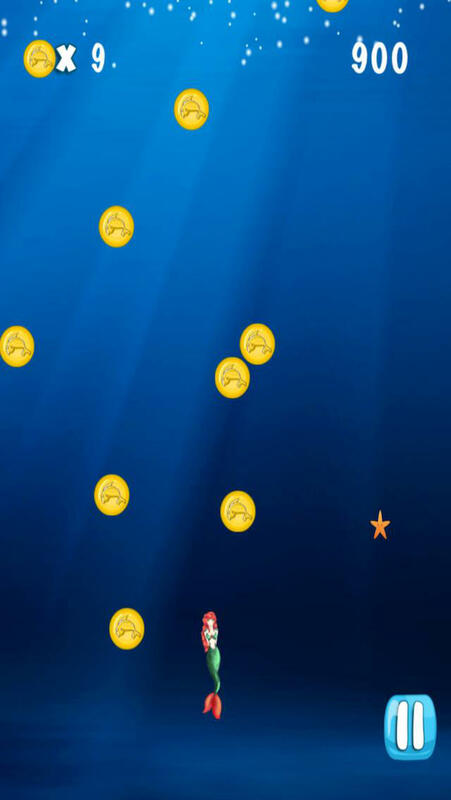 •	Collect the golden dolphin coins by swimming up. 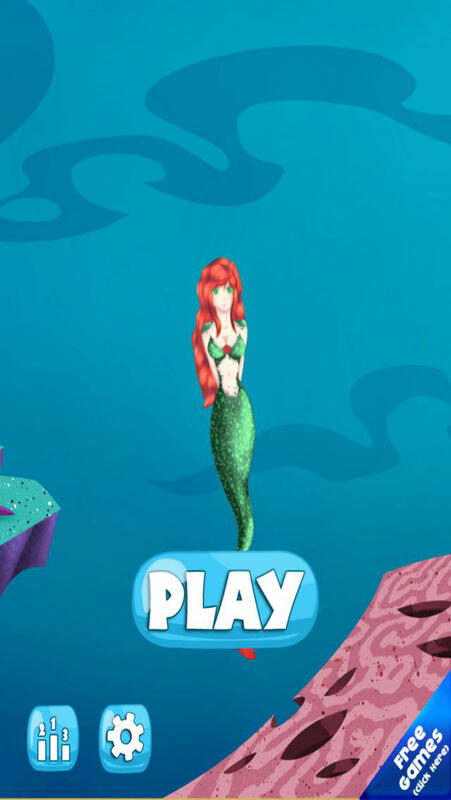 •	Control the mermaid’s movement by simply tilting the phone. 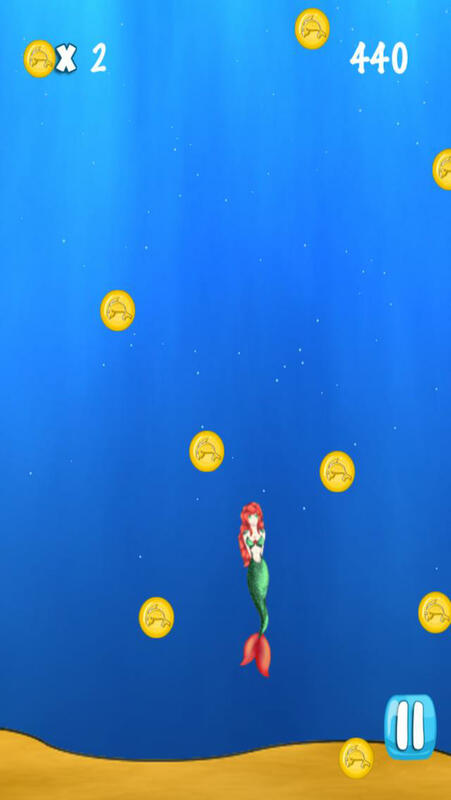 •	Keep on collecting golden coins to keep the mermaid from falling down. A Mermaids Tale: A Sea World Adventure is perfect for kids of all ages. 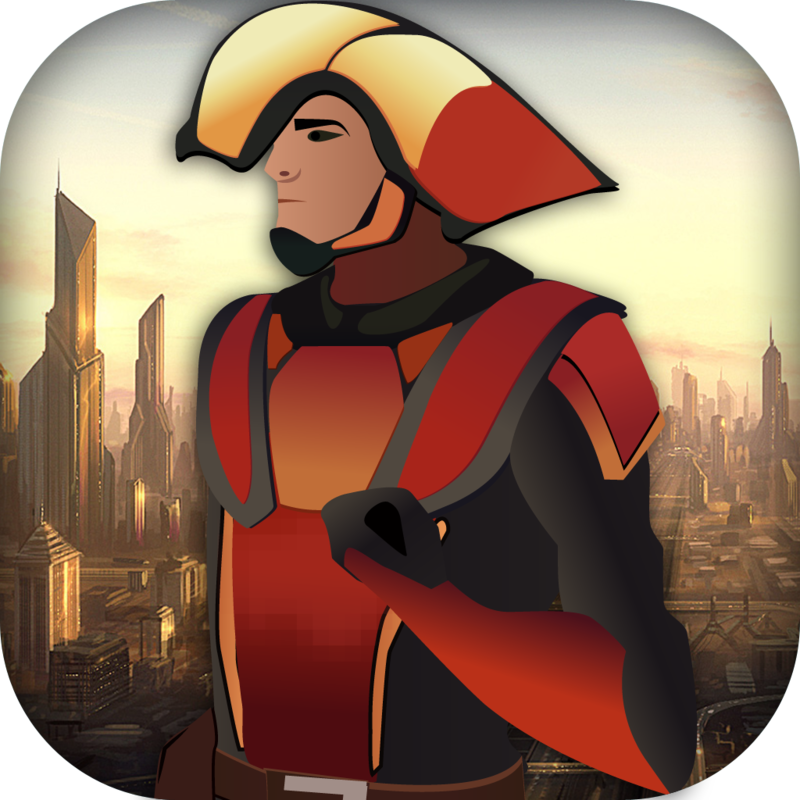 It’s simple game mechanics and rich graphics makes it more FUN for kids to play. Download now! Absolutely FREE!